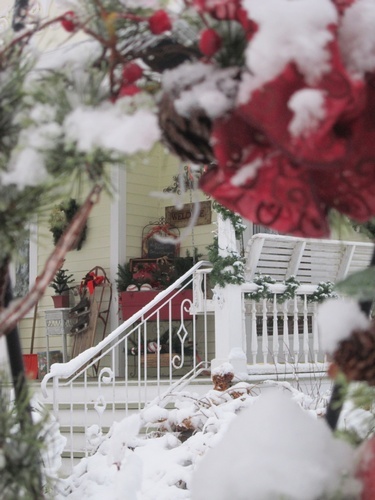 Showcasing eight area Bed & Breakfast/Inns charmingly decorated for the Christmas season. Holiday refreshments will be served along with musical entertainment and locally acclaimed artists at some of the inns. Tickets can be purchased online, at the Lanesboro Visitors Center or by calling 507-467-2696.